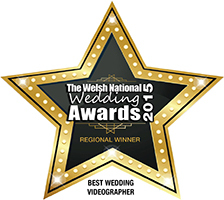 Thank you for finding one of Wales most respected and leading wedding videographers! We are a team of South Wales based wedding videographers, dedicated to producing high quality, exclusive and inspiring wedding films, with compelling visuals and engaging stories. Your unique wedding story, told by us in our unique, inspiring cinema style. Okay you’re here to see the films right? Scroll below and click on the images to see why we’re the leading wedding film company in Wales. What have we been filming lately? Although we are based in Wales we don’t just solely film there! We’ve had the pleasure of filming weddings in some of the most exclusive venues throughout the country. We absolutely love destination weddings! If you’re planning a wedding overseas, please have a look at some the weddings we’ve been privileged to have been part of in various countries across Europe and the Caribbean. Thanks for coming to Croatia & for such an amazing way to look back at our day! Hi, I’m Richard and I’ve run Aurora Wedding Films since 2004. You’re here because you’re looking for a unique wedding film that no one else can produce. Hundreds of people get married each week. Almost 70% of those don’t even consider having a videographer! You’re here as you’re part of the other 30% that are considering it. As the leading wedding videographer in Wales we’d be overwhelmed if you were to choose us to capture your unique day. Before I let you go off and browse through the selection of films I have on the website, I’d love to tell you a little about why you should consider me for your wedding videographer. Your wedding will be unique, your wedding film will be unique. I love weddings! 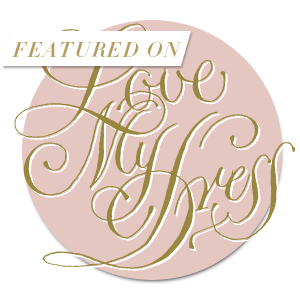 Wedding films are all I talk about at home – just ask my wife! I only take a small amount of wedding film commissions each year. This allows me more time to concentrate on each film, rather than churning out film after film after film. 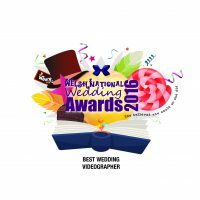 We’ve humbled to say we’ve been voted best wedding videographer in Wales for the last two years running. Your ceremony and speeches in full! So why pay for two videographers when you get everything with just one? Think now of your wedding you’ll want to remember. Do you want to remember your guests arriving prior to the ceremony? Do you want to remember that moment your dad, mum, bridesmaids saw you for the first time in your dress? Sometimes it’s not possible to be in two places at once. That’s where your second videographer will be able to capture those moments one videographer might miss. I would love to hear more about your exciting wedding plans. If you’d like more information on what we offer, head over to our contact page and we’ll be in touch!. Thanks for listening, please now scroll down to view a small selection of our films. Since filming our first wedding in March 2004, we have created well over 350 wedding films, in venues in the UK and across the world. Through inspired wedding videography, our aim is to create a wedding film as unique as you. Each of our films is as different to the next, without compromising on our style and expertise. Completed wedding film commissions will always include a 4 minute ‘highlight’ film, which clients can share on Social Media, a longer 20+ minute ‘feature’, which includes the ‘best bits’ of your ceremony and speeches and also we provide digital copies of your complete ceremony and speeches, edited real time – in full. 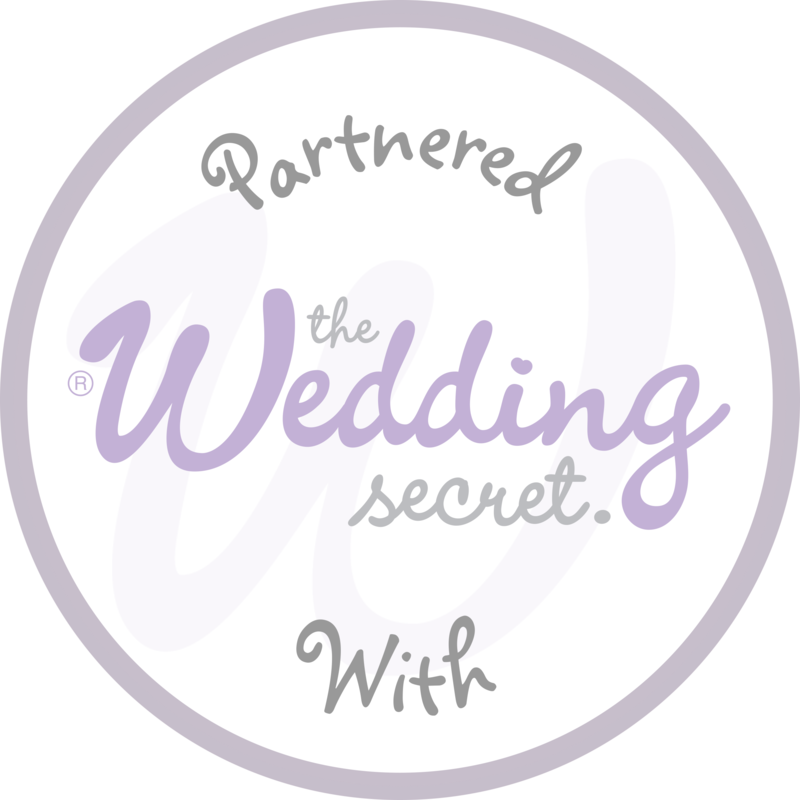 More details of packages and what a wedding videographer might cost you, can be found on our pricing page. 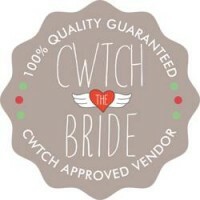 We have been a featured wedding videographer on some of the UKs most prestigious wedding blogs such as Whimsical Weddings, Love my Dress, Rock my Wedding and Cwtch the Bride. 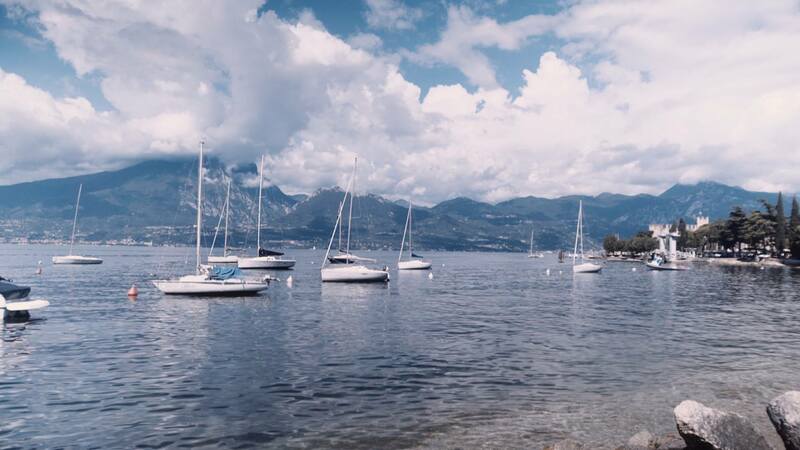 We have shot at some of the most popular wedding venues across the UK and also worldwide, at destinations such as Italy, Jamaica, Malta and Croatia.